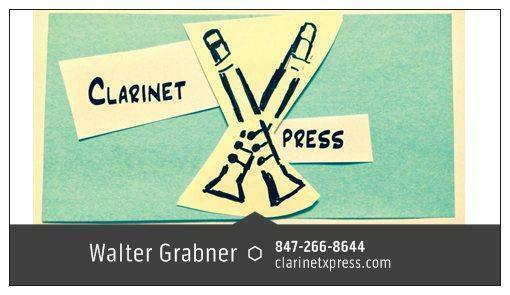 This mouthpiece is based on one of my three original soprano clarinet mouthpiece designs. It replaces the CXZ_K14. It is a free-blowing mouthpiece, with a full, warm, mellow tone. It has plenty of projection and very fast response. It is very comfortable for doublers. This mouthpiece was 3D printed on a HP Multi Jet Fusion 3D printer using a long-lasting, very resiliant material. Drop it as many times as you want, it does not chip or break! 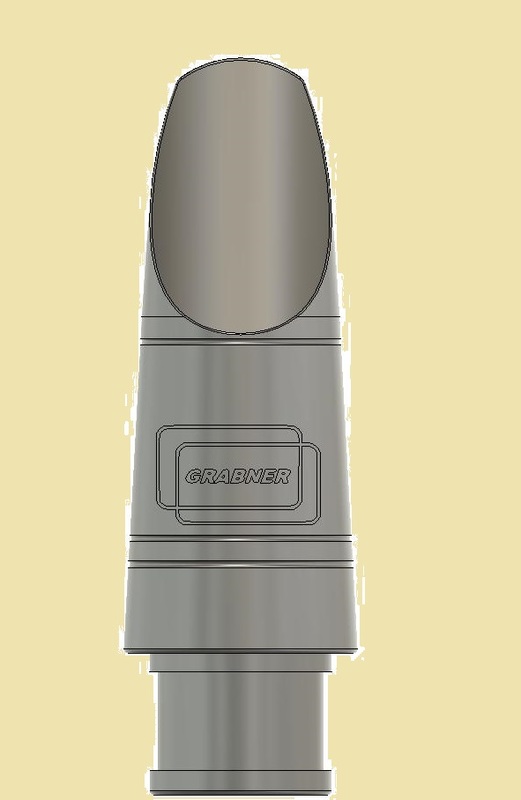 The S1MO Mouthpiece is $225.00 each, $250.00 with Rovner 1R Ligature and Cap. Terms are the same - try one or more for a week, send back what you don't want to keep for a quick refund. S1MO mouthpiece, with Rovner 1R Ligature and Cap - $250 U.S.